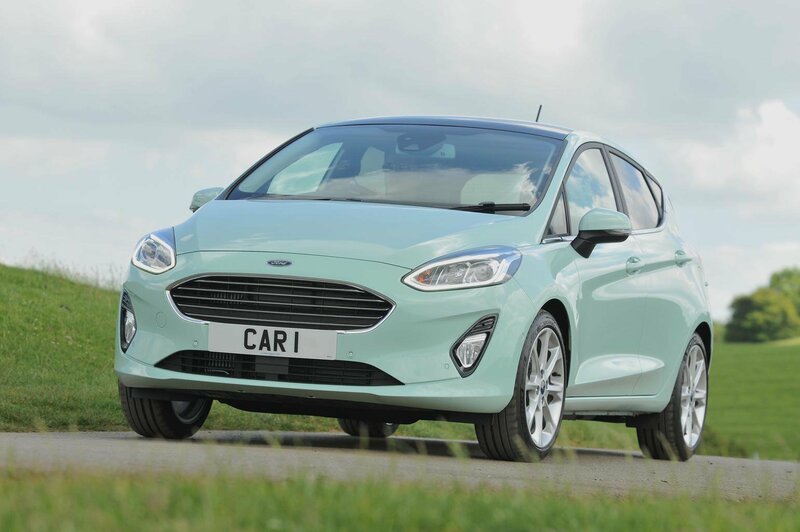 Best and worst small cheap cars on Motability 2019 | What Car? 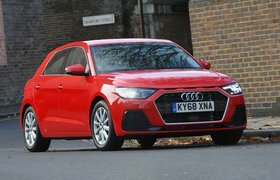 The Audi A1 is a plush supermini with a superb interior. The five-door Sportback model is more practical than the three-door, but whichever model you pick, it is a great all-rounder. The 1.4-litre petrol engine is quiet and punchy enough for motorway miles, but reasonably frugal, too. 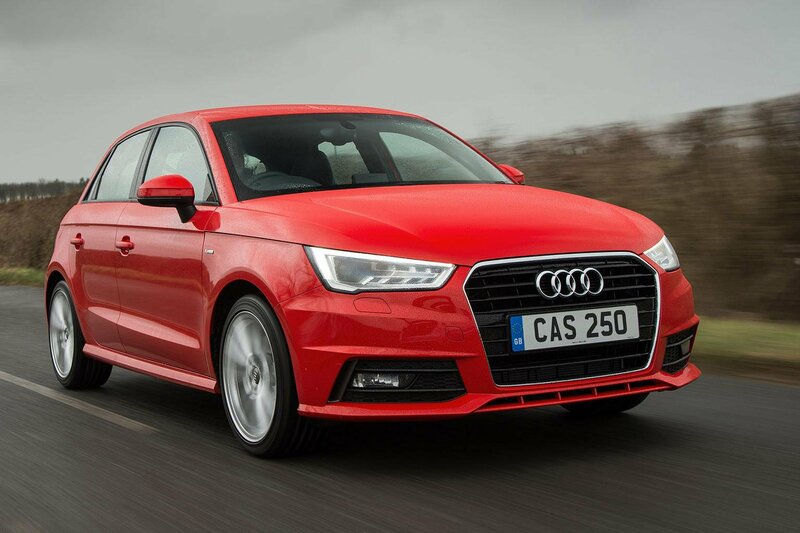 You have to pay £699 up front, but after that our favourite version of the A1 costs £59.75 per week to lease. There’s plenty of choice of Skoda Fabias through the Motability scheme. It’s a great all-rounder, and if you are after a supermini, it should be towards the very top of your shortlist. Good to drive and economical, our favourite model comes with alloys, air-con and automatic emergency braking and is available with an Advance Payment of only £95. 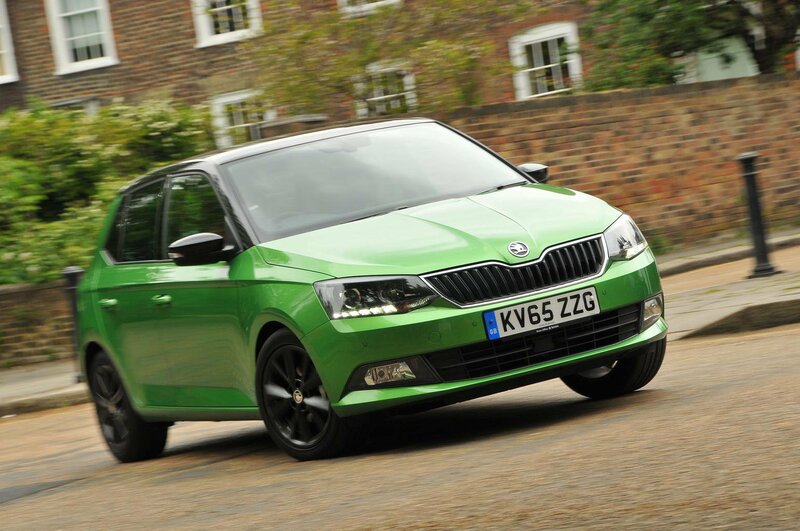 If you want even more space, the Fabia estate is also available with some good deals. Britain’s best-selling car is available in a number of different trim and engine combinations through the Motability scheme. Our pick of the range is the 1.0T Ecoboost 125 in ST-Line X trim. To get it with an automatic gearbox, you'll need to make an Advance Payment of £495, but after that it costs £58 per week.